Yes Lenovo HP Pavillion Gaming Desktop, Model: 790 And Many More, Screen Size: 22"
We have gained a remarkable position in the market that is involved in offering HP Desktop. 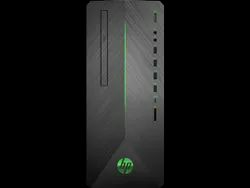 We have carved a niche amongst the most trusted names in this business, engaged in offering a comprehensive range of HP Desktop Computer. Price Range: Rs 15000 - 100000 /Unit. 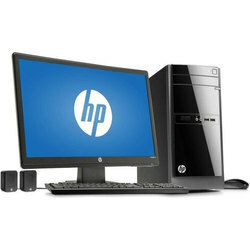 HP Desktop Computer, Screen Size: 17"